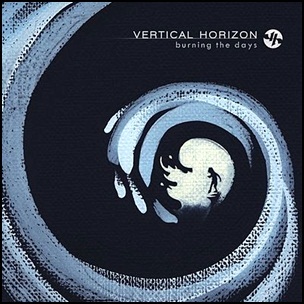 On September 22, 2009, “Outfall” label released “Burning the Days”, the fifth Vertical Horizon studio album. 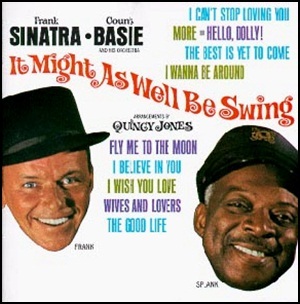 It was recorded in 2009, and was produced by Matt Scannel. 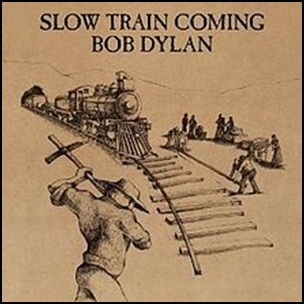 All tracks by Matt Scannell, except where noted. 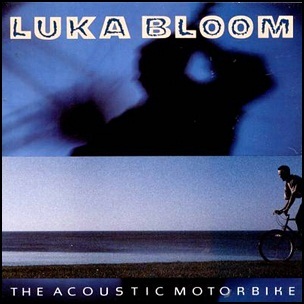 On January 21, 1992, “Reprise Records” released “The Acoustic Motorbike”, the sixth Luka Bloom album. 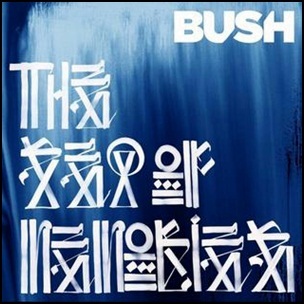 It was recorded in 1991 and was produced by Paul Barrett.